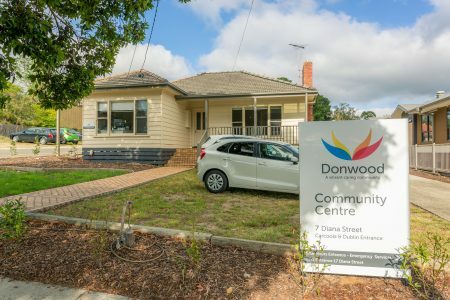 The Concept: Caulfield Krivanek Architecture worked with Donwood Community Aged Care to develop the concept of a low-cost Day Centre to provide support and respite services to local residents and to build a relationship whereby the clients become familiar with the concept of aged care, making the decision to move from their homes that much easier. 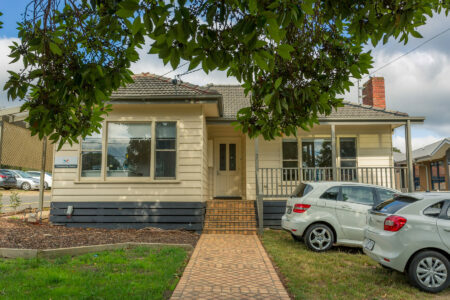 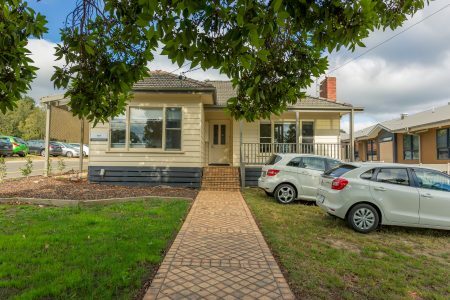 The Brief: Building on CKA Group’s extensive knowledge of domestic construction and renovation of suburban homes, a design concept involving the renovation of a weatherboard home was developed. 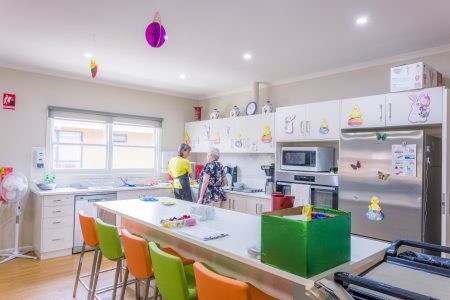 The facility includes a physio room, lounge, games room and common area for up to 30 people as well as accessible bathrooms and fully accessible entries. 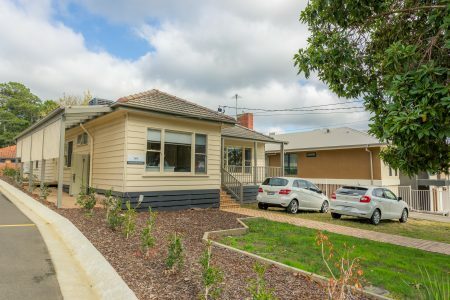 The renovation was completed for a similar budget to a domestic renovation and most importantly, the house could be sold in the future as a comfortable and modern family home at a considerable capital gain to Donwood. 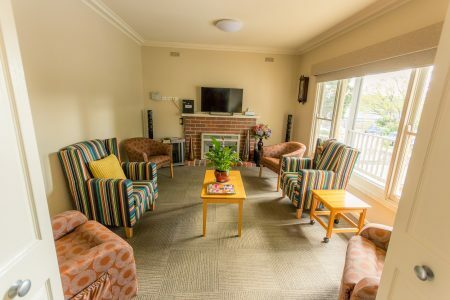 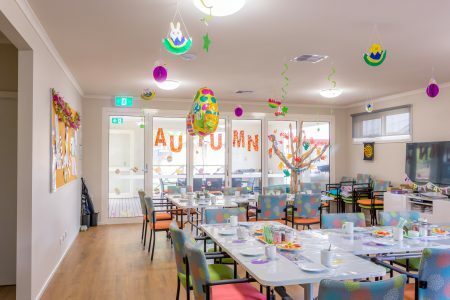 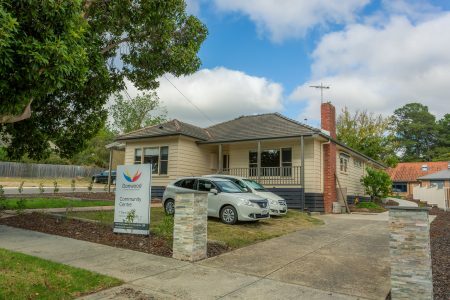 The centre has been remarkably successful in helping build a waiting list for people eventually wanting to move into the aged care facility.